We aim to give the best possible service, treating you as a whole person and taking the necessary time to do this. We understand that everyone is unique, with different clinical needs and financial means. 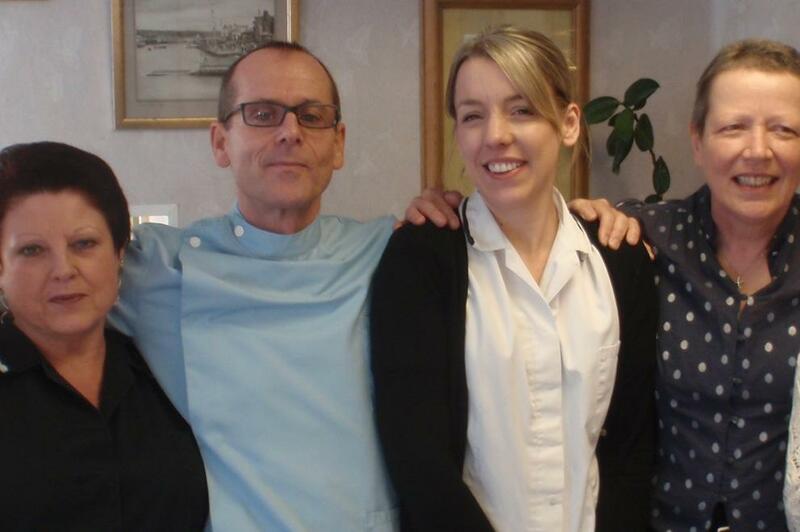 We're an experienced, established team who have lived and worked on the Island for many years. Friends as well as professionals, we enjoy working together and share the same philosophy. We're in East Cowes diagonally opposite Waitrose across the mini roundabout. 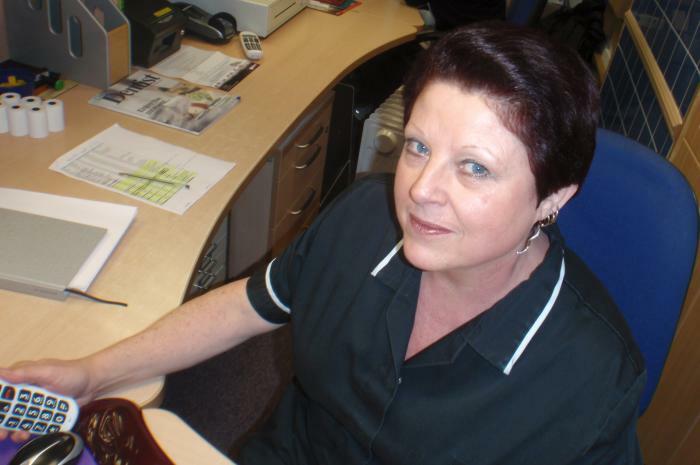 Phone Angie our reception manager on 01983 291423 any time from 8.30 to 5pm Monday to Thursday.